Due to a birthday weekend followed by a catch-up week, I only have a quick lazy blog for you. 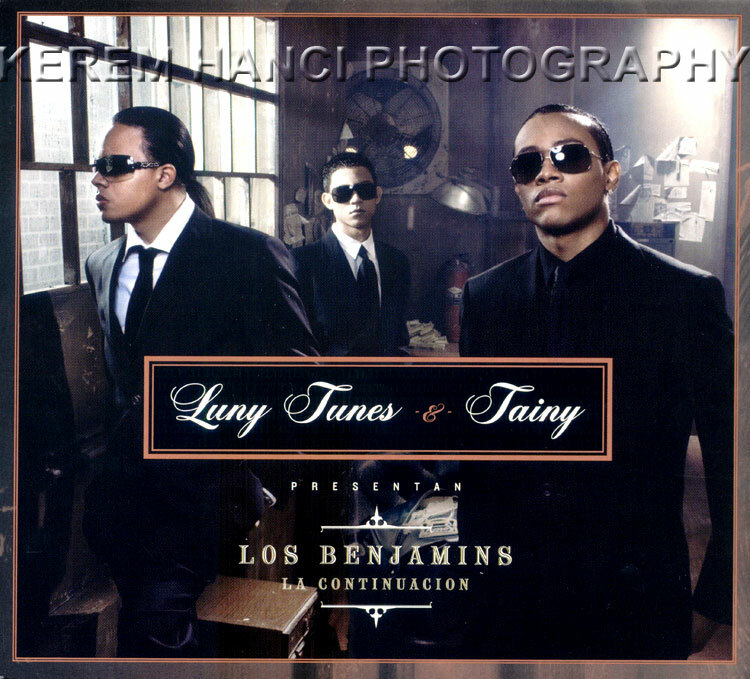 A few years back, during the lovely times Hear Music used to rock my world along with the worlds of other music lovers in Los Angeles, a co-worker was obsessed with Reggaeton, and especially with the album of Luny Tunes & Tainy presentan Los Benjamins La Continuacion. 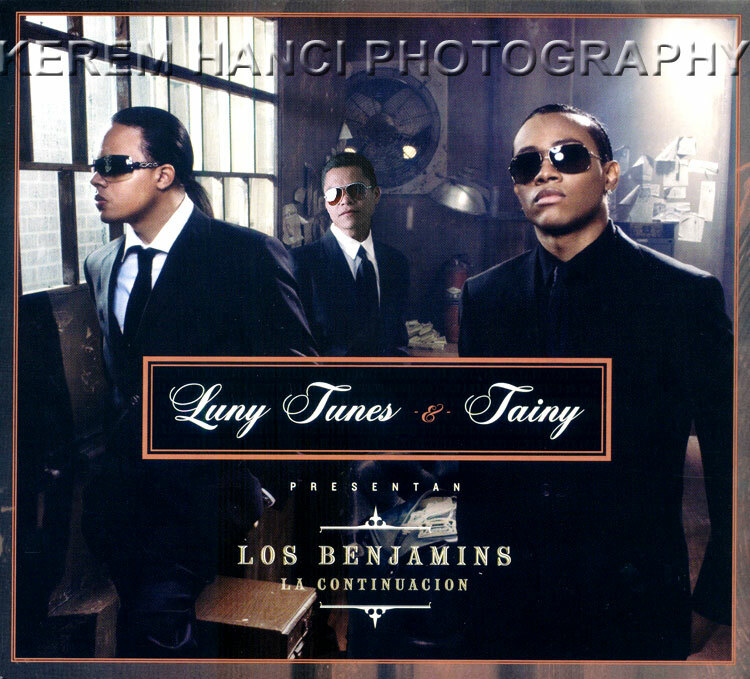 During a conversation, he asked me if there was anyway I could Photoshop him in onto the album's cover. I studied the cover, brought my travel lights and took a few pictures I thought it could work. Got home and spend some time and came out with the following result. I would like to leave you with a fun, catchy tune from this album! Have a fantastic weekend!